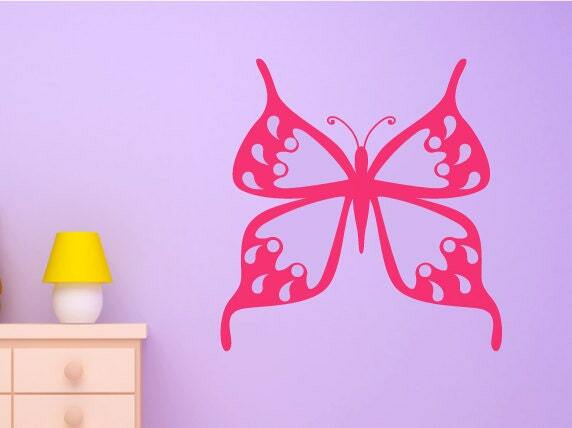 A flying butterfly wall decal sticker, beautifully decorated to look fabulous on your wall. The great detail in this wall sticker really brings it to life. 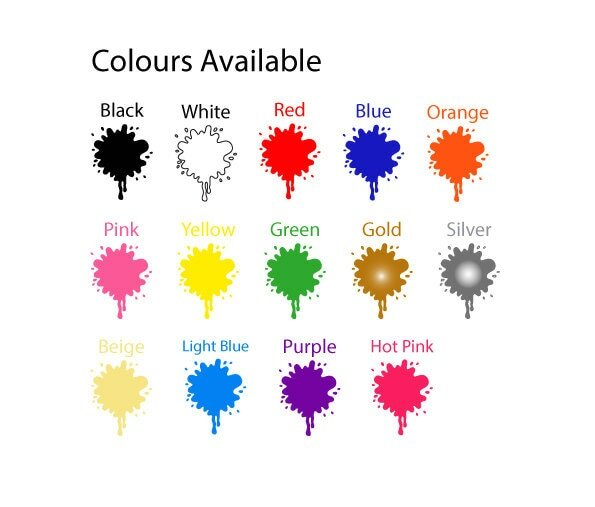 Perfect for girls rooms and nurseries.